all the others are better. 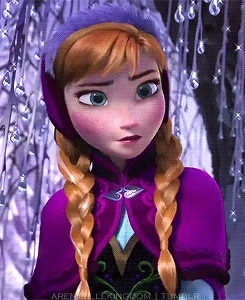 I love Anna's braids, but I prefer the others. It looks nice on her, but the others look especially nice. I love her braid but it's too simple and ordinary while the others are way more elegant and stulish. This will probably win, but I much prefer the others. 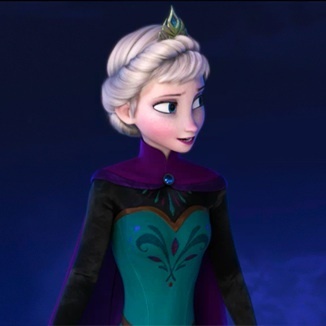 Her upper hairstyle is horrible. 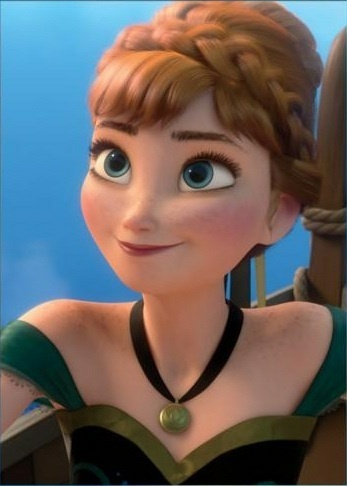 Even Anna's bedhead is better. There ok but between the rest There not my favorite. Probably. It is too simple. But I like all of them actually. 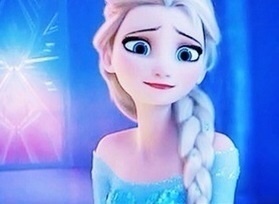 Aww, not Anna's Braid. That's my favourite.